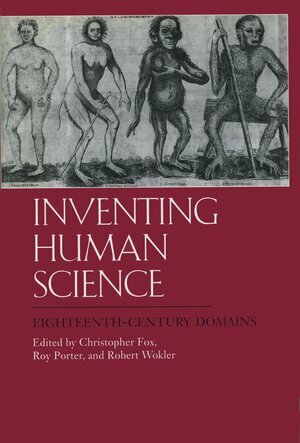 The human sciences—including psychology, anthropology, and social theory—are widely held to have been born during the eighteenth century. This first full-length, English-language study of the Enlightenment sciences of humans explores the sources, context, and effects of this major intellectual development. The book argues that the most fundamental inspiration for the Enlightenment was the scientific revolution of the seventeenth century. Natural philosophers from Copernicus to Newton had created a magisterial science of nature based on the realization that the physical world operated according to orderly, discoverable laws. Eighteenth-century thinkers sought to cap this achievement with a science of human nature. Belief in the existence of laws governing human will and emotion; social change; and politics, economics, and medicine suffused the writings of such disparate figures as Hume, Kant, and Adam Smith and formed the basis of the new sciences. 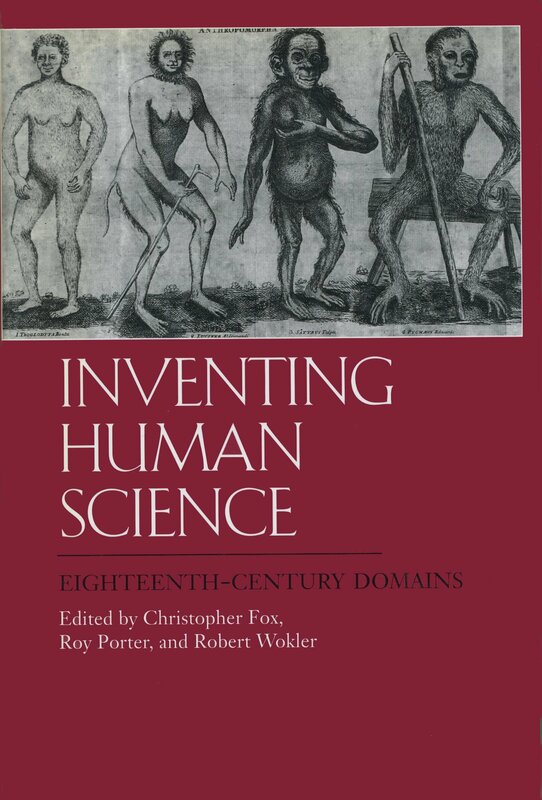 A work of remarkable cross-disciplinary scholarship, this volume illuminates the origins of the human sciences and offers a new view of the Enlightenment that highlights the period's subtle social theory, awareness of ambiguity, and sympathy for historical and cultural difference. Christopher Fox is Chair of English at the University of Notre Dame. Roy S. Porter is Reader in the Social History of Medicine at the Wellcome Institute for the History of Medicine, London. Robert Wokler is Reader in the History of Political Thought at the University of Manchester.